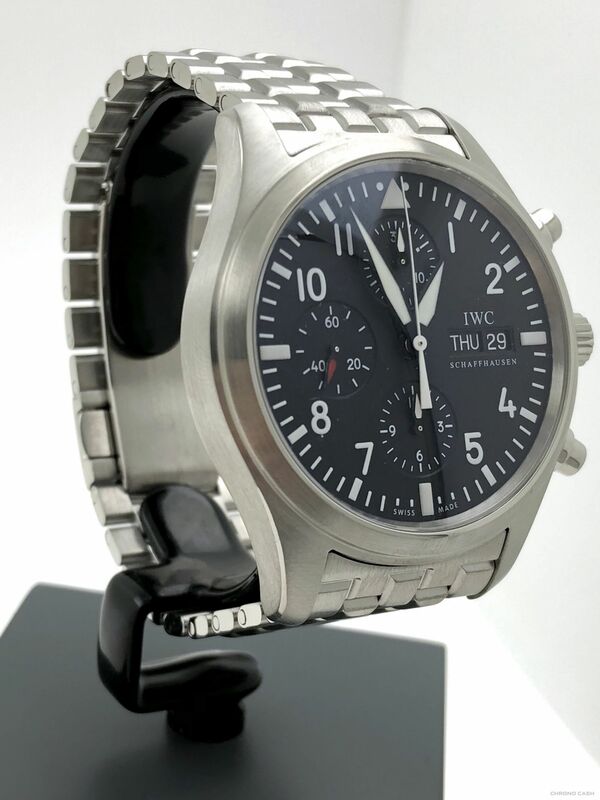 Since the 1930s, when IWC introduced the very first watch dedicated to pilots and aviators, the IWC Pilot’s watches have been constantly improved, redesigned and equipped with more and more complicated functions. 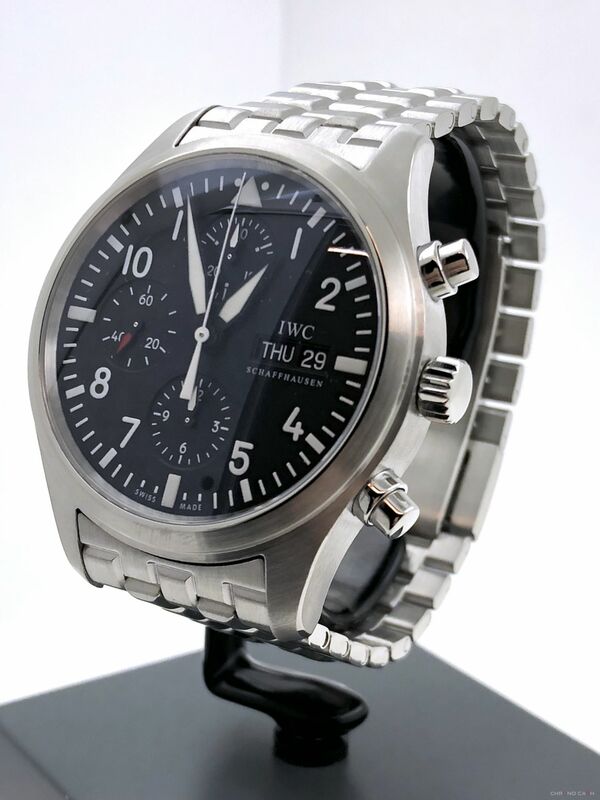 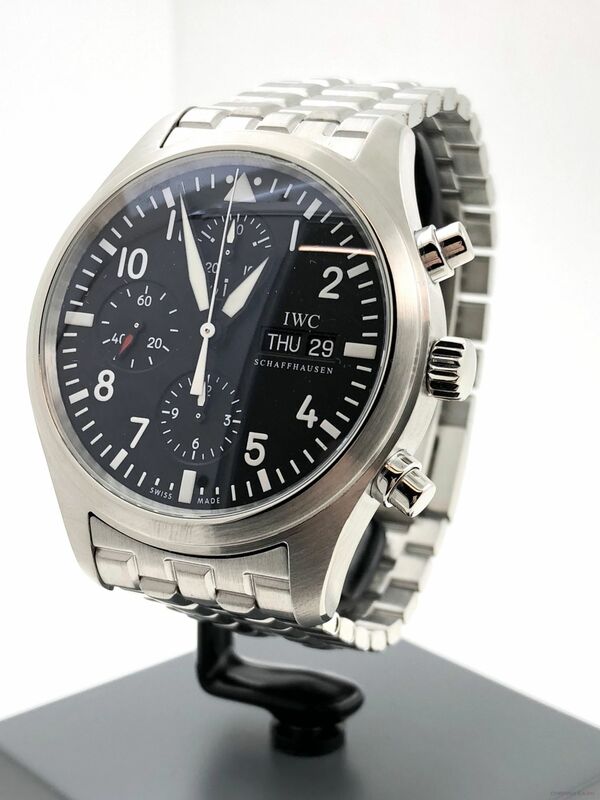 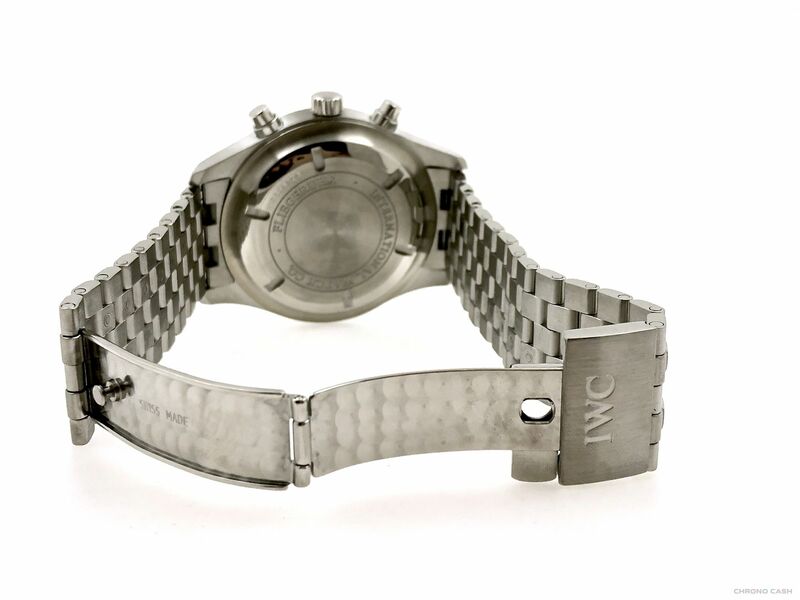 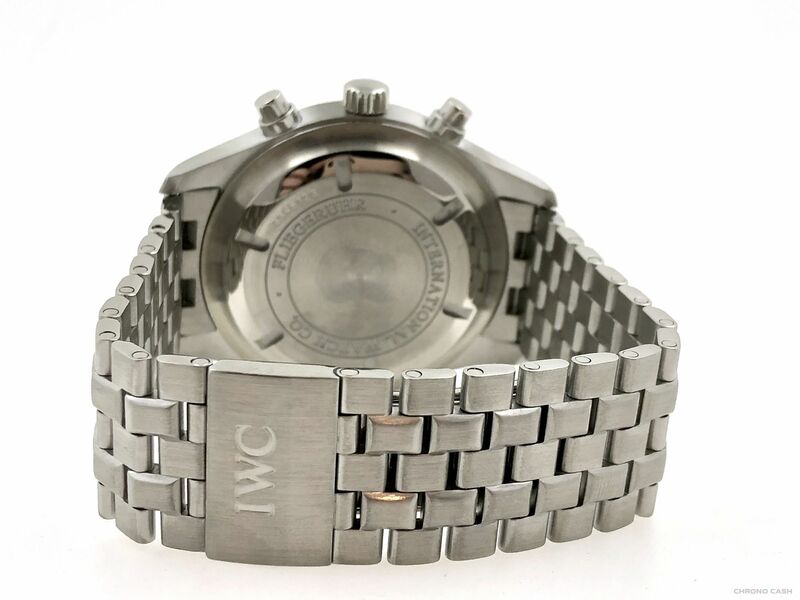 The result is, among other models, this IWC Pilot’s Chronograph Watch. 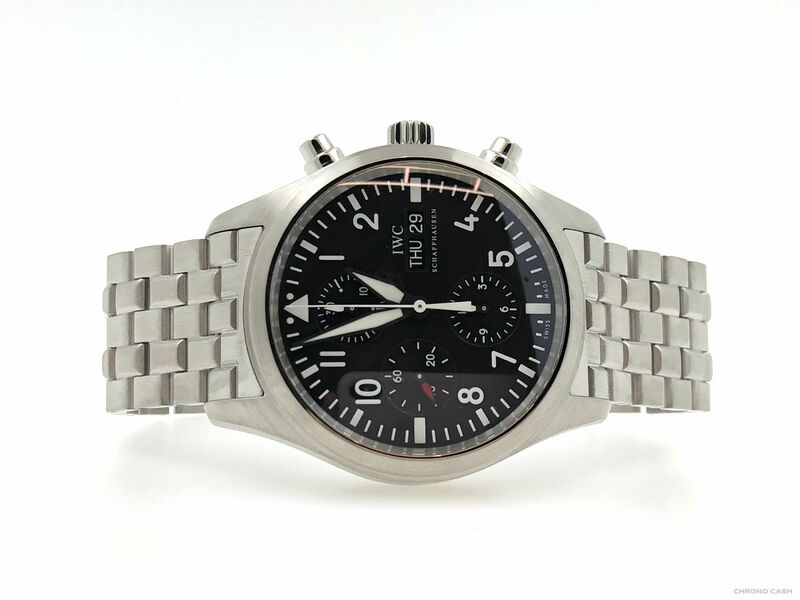 With an elegant design given by the choice of materials used and with a completely restyled dial, Pilot’s Chronograph has become the outstanding classic in strong demand.